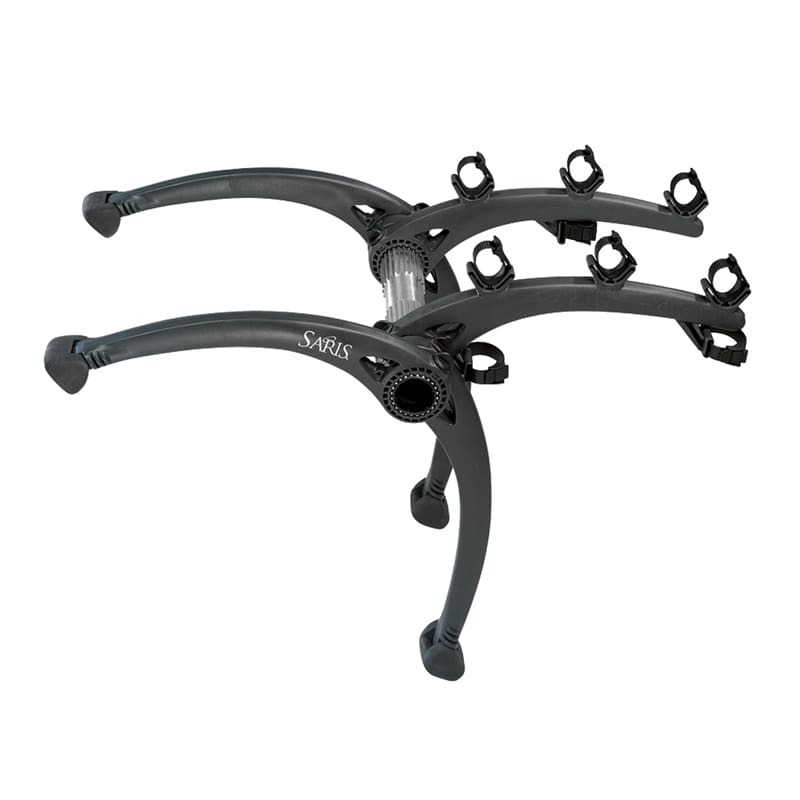 The Bones is more than just a good-looking car rack. With more than 1 million sold it’s a tested statement of style, design, convenience and durability. More than just a good-looking car rack. There is a place where function and form collide. Where practical becomes practically gallery–worthy. 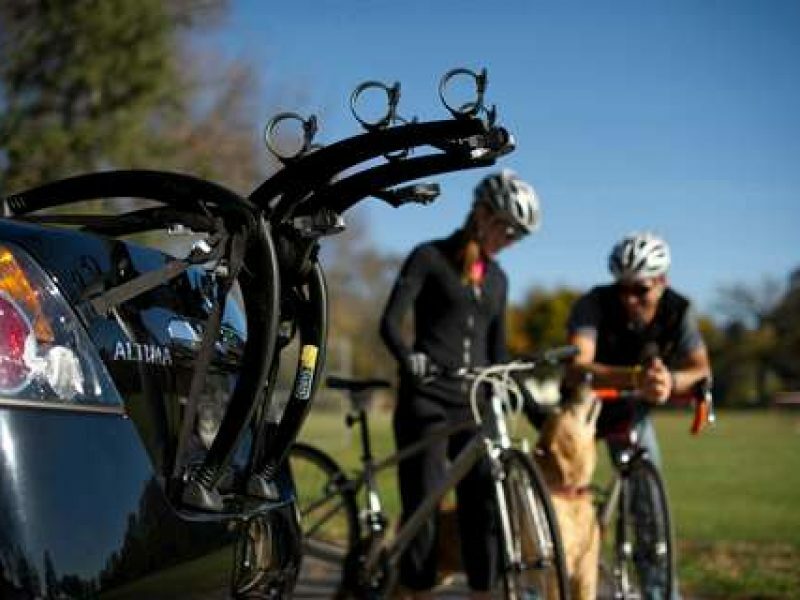 And that has never been more true than with the Saris Bones 3-Bike car rack. 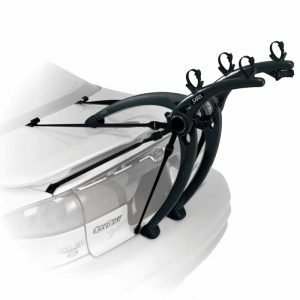 Or do yourself one better and pick a car rack that is easy to instal, durable, and will not damage your car or your bikes. 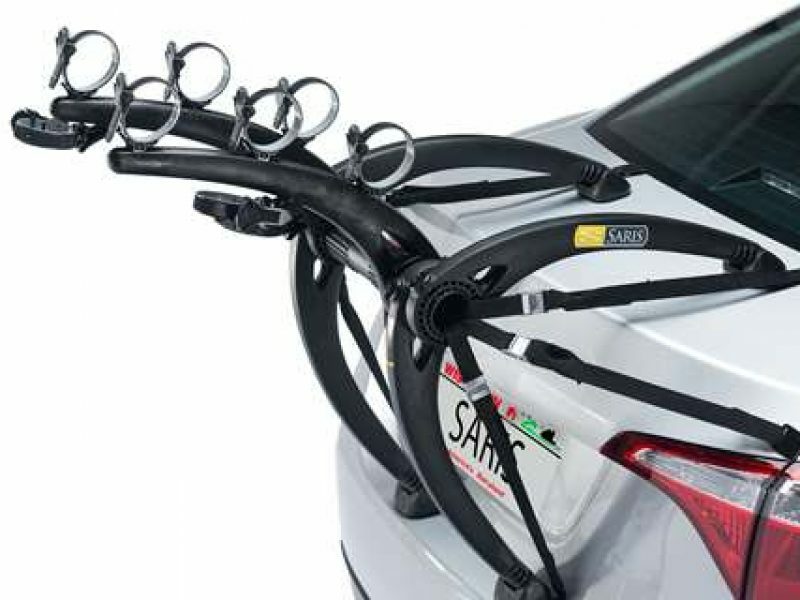 This Fabio Pendrini designed car rack has earned 4.5 out of 5 star rating from Bicycle Magazine, and a top-tire reputations from cyclist around the country. Now, it’s your time to enjoy it! Meets European Union regulations. View this product’s European certification. 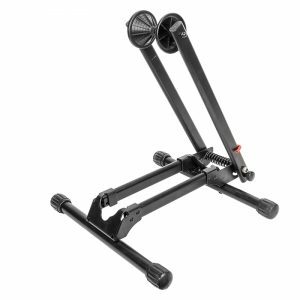 -Fits most vehicles, especially if you are driving a sedan! -Doesn’t hurt your car, nor your bike. -Super secure! *If installed correctly. -Made right here in the USA!